'Cos they're the best at being bad guys! Due to popular demand the Lyric Hammersmith is reviving their splurge-tastic stage adaptation of Sir Alan Parker's 1976 gangster musical! This Olivier nominated production is a delight, with plenty of glitz and glamour, leading The Telegraph to label it �razzmatazz perfection�. What is BUGSY MALONE about again? Set in prohibition era Chicago, Bugsy Malone is the the story of a broke boxing promoter caught in the middle of a war between rival gangs, one headed by his best pal Fat Sam who runs a raucous speak-easy, full of dancing girls and rambunctious gangsters, including the flirtatious Tallulah, a showgirl, who's got eyes for Bugsy, much to the chagrin of his new girlfriend, Blousey Brown. A riot of splurge guns and beloved songs from Paul Williams, including 'So you wanna be a Boxer' and 'You give a little love', Bugsy is an enjoyable romp, with young actors taking on the hapless gangsters with infectious and energetic glee! Sound good to you? 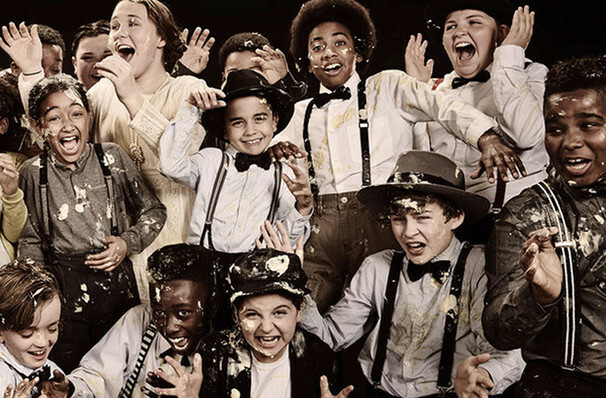 Share this page on social media and let your friends know about Bugsy Malone at Lyric Hammersmith. 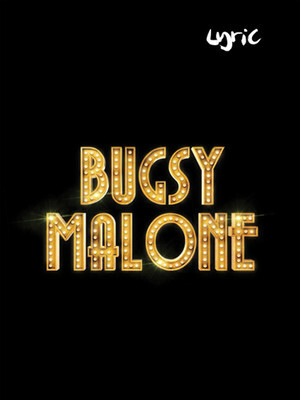 Please note: The term Lyric Hammersmith and/or Bugsy Malone as well as all associated graphics, logos, and/or other trademarks, tradenames or copyrights are the property of the Lyric Hammersmith and/or Bugsy Malone and are used herein for factual descriptive purposes only. We are in no way associated with or authorized by the Lyric Hammersmith and/or Bugsy Malone and neither that entity nor any of its affiliates have licensed or endorsed us to sell tickets, goods and or services in conjunction with their events.